People believed there was no remedy for those PDF files where reading was impossible. There is no activity as annoying as trying to figure out what a PDF file said because of it. It is totally understandable that people hate to receive scanned PDF where they can only read its title and nothing else. In this post we’ll focus on how to extract text from scanned PDF with free OCR software. It is even worst for people to waste hours – especially those who need to quote entire paragraphs at the time of writing essays, summaries and research projects – just writing huge segments from PDF files. There is actually a solution for these problems, and it is called Free OCR to Word. This free OCR software was developed by experts who used the OCR technology to make the life of people better and simpler. And OCR is currently considered the best way of extracting text from scanned PDF files to edit them because of how trouble-free its usage is. What is Free OCR Software? How to extract text from scanned PDF with Free OCR to Word? 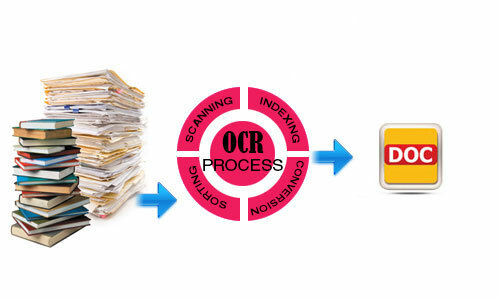 OCR stands for Optical Character Recognition, and it is a technology used by software to recognize texts on images and non-editable files such as PDF. Free OCR to Word works with this technology and can accurately recognize texts in PDF files, no matter if they are low-quality or if the characters are very small and almost unintelligible. But Free OCR to Word does not only recognize texts, but it also extracts them into another window where you can edit them. 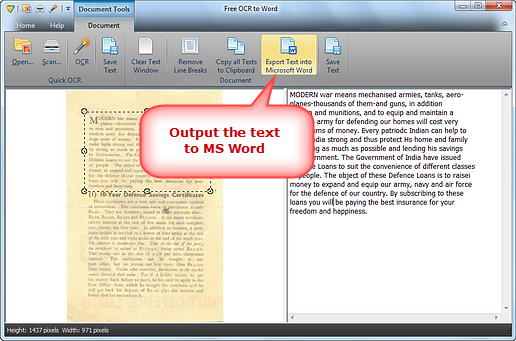 You also have the option of outputting the extracted text into a Microsoft Word file or a TXT file. This type of technology comes in handy for almost everybody. You will find people needing of free OCR software that can do all these tasks in offices, colleges and homes. And there is no better free OCR software than Free OCR to Word. 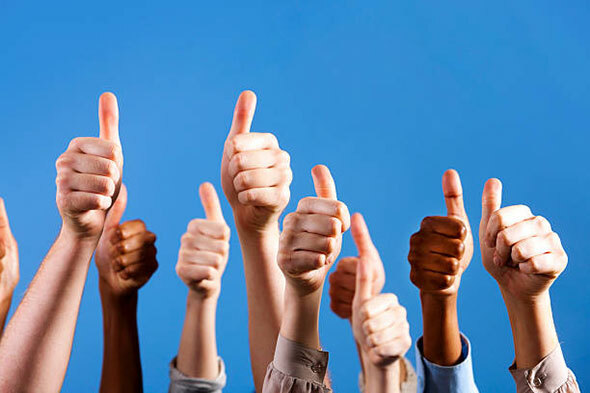 Because of its simplicity but usefulness, it has attracted a lot of users who have enjoyed a high-quality performance and excellent results each time they use it. There is no other free OCR software with an OCR technology as accurate as Free OCR to Word. Its accuracy has been measured by experts as 98%. The text you want to extract can come from any source. They can be a PDF file, an online image you downloaded, or a paper, book or magazine you just scanned.This free OCR software allows you to convert images into text, does not matter the format of the image. JPG, PNG, PCD, TGA, BMP and many others are recognized by this software. There is no limit of images and PDF files you can convert into texts. This free OCR software is capable of extracting texts over and over again. It is 100% free. You do not have to pay any fee before downloading it. You do not have to register on any website either. Free OCR to Word is also safe. There is no malware or spyware that could damage your computer. Since it is a software you will download, you will not need internet connection to use it. Using this tool will allow you to digitalize a lot of printed material, which will help you to organize them better, and to avoid carrying all that paper from one place to another. 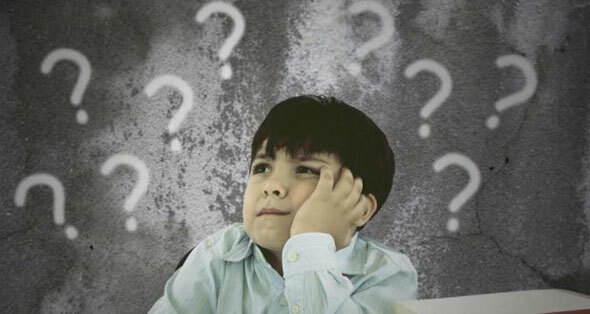 Q: Does it matter the quality of the PDF files? A: No. Even if the PDF file is a book with tiny characters or and old paper, Free OCR to Word will recognize all the characters and will let you extract all the segments you want and need to edit. Q: Is its interface too complex? A: No, it is not. Its interface is a really simple one. All the options and tools are clearly displayed. Extracting, converting, editing and outputting are effortless tasks with this free OCR software. This is the main reason of all the positive reviews it has received. Q: Why should I consider Free OCR to Word a useful software? A: It is very annoying for people to write whole paragraphs when they need to quote a book, a magazine or any paper. OCR eliminates that problem. It is also better because how safe it becomes to send documents as PDF files.If any edition needs to be done to those documents, extracting and editing segments is possible thanks to this free OCR software. To extract text from scanned PDF, first of all, you need to download and launch the software. It only takes few minutes to do this. Extracting text from scanned PDF files could not be simpler, because it only takes three steps. Step 1. Choose the text you want to extract. Now that the program is working, you must open the image where the text you want to extract is. After selecting the image, fit it so the software can recognize the characters on it. If you must zoom, reduce or rotate the image, then do it. The tools bar will help you do that. Step 2. Convert the image into text. By clicking “OCR” you will extract the text you selected previously into another window. In that window you will be able of editing the text, adding or deleting things. 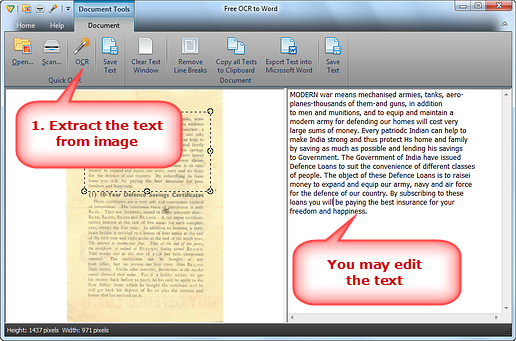 Extracting and editing text with this free OCR software is simple due to its interface. You will not have problems at the time of doing it. Step 3. Output to Word. 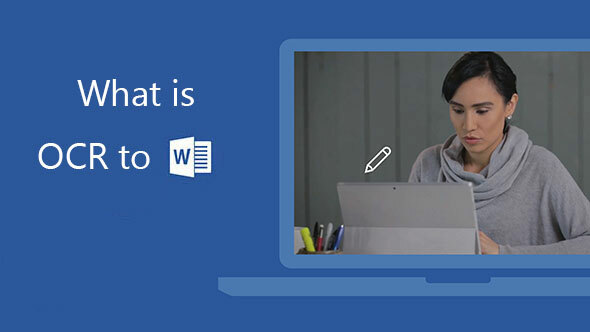 You can output the extract as a Microsoft Word file by clicking the option “Export text into Microsoft Word” so you can save it and use it whenever you want. Having a lot of unintelligible PDF files and wasting hours rewriting them will not be a problem anymore. Extracting PDF files will be a quick and not complicated task. Just by following these easy three steps, Free OCR to Word will solve what you thought could not be solved. 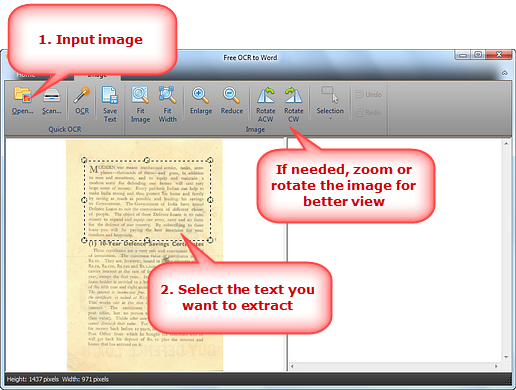 There is no doubt why Free OCR to Word is considered the best free OCR software that can be downloaded.